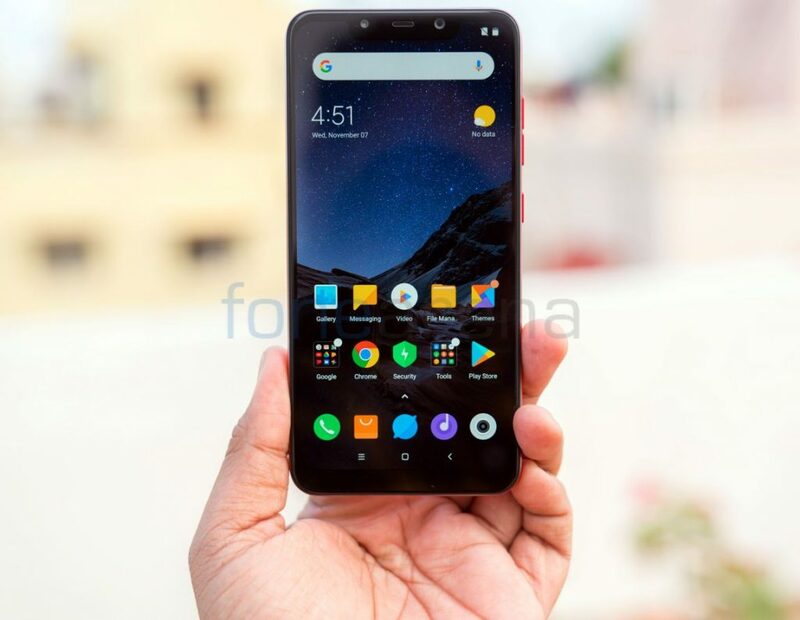 The update doesn’t bring 4K 60fps support, which was promised last year, but POCO Indian head recently said that this will be available in February. 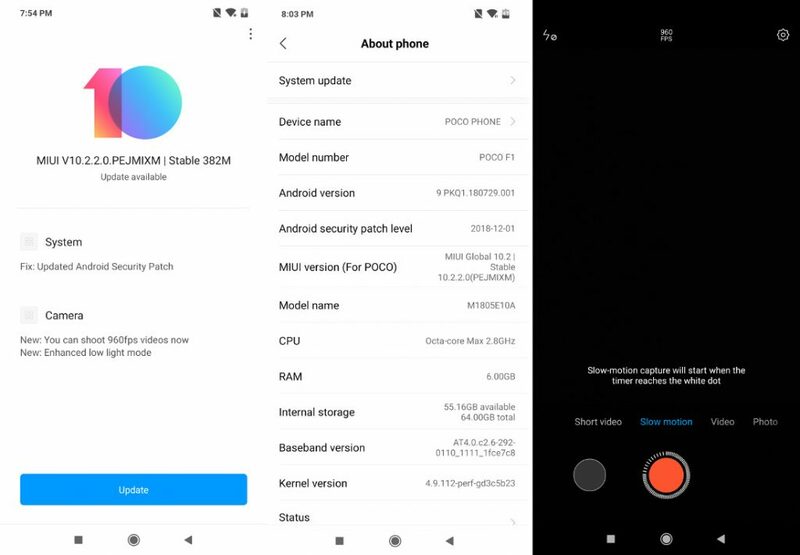 The POCO F1 MIUI 10.1 update has build V10.2.2.0.PEJMIXM, is 382MB in size and has Android security patch for December 2018. Since it has started rolling out today, it will take few days to roll out for everyone, but you can download the incremental zip or full OTA Zip and flash using updater method manually.